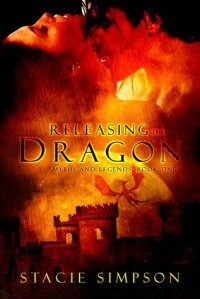 I just finished the first book Releasing the Dragon. I loved this book. I cannot wait to read the next one. The short preview of the second book was a wonderful surprise. Stacie Simpson makes Myths and Legends a place I want to visit. The characters are exciting and engaging. The pace of the story moved just fast enough to keep it exciting without moving so fast that the story felt rushed. It is the kind story that pulled me in, kept me captivated, and when I was done left me wanting more; much like the intriguing lead men in the books. 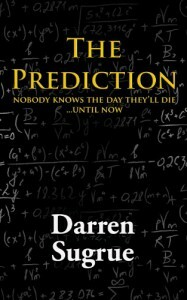 "The Prediction" was a wonderfully written book that had me hooked from the beginning. The characters were relatable and I found myself caring for them instantly. I didn't want to put it down once I began because I was so intrigued as to what was going to happen next. 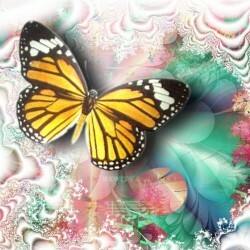 Unlike other books, where I see the ending coming, I was surprised as the story unfolded. It was truly a pleasure to read and a book that I would highly recommend.